I’ve reinstalled Code Snippet. It definitely is the best. Shame the original author’s blog has gone offline. 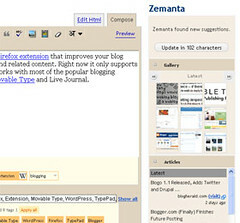 WordPress InstantUpgrade looks like a useful plugin to try.